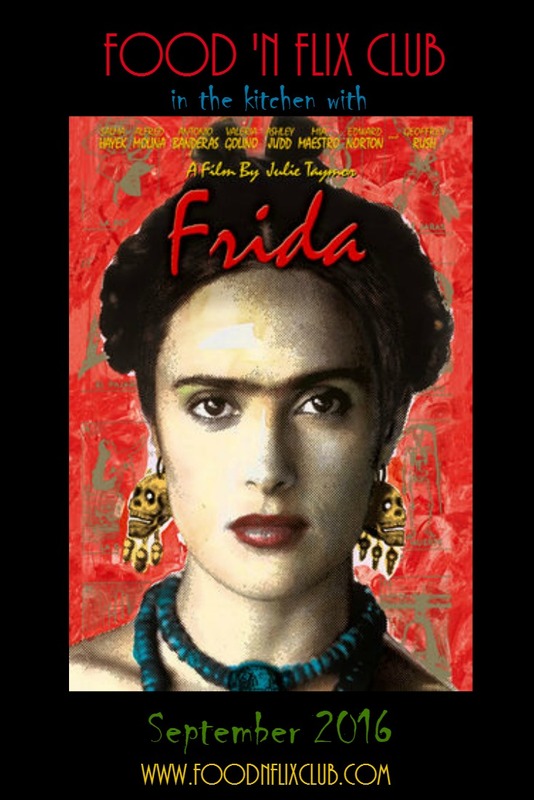 Frida | Food 'n Flix meets Cook the Books. Again! 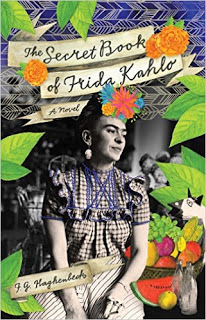 *For double the fun, read along with The Secret Book of Frida Kahlo and create a dish inspired by both (or talk about both in your post). More details at Cook the Books! You can also check out the Cook the Books roundup HERE. Sign up to host #FoodnFlix in 2017!